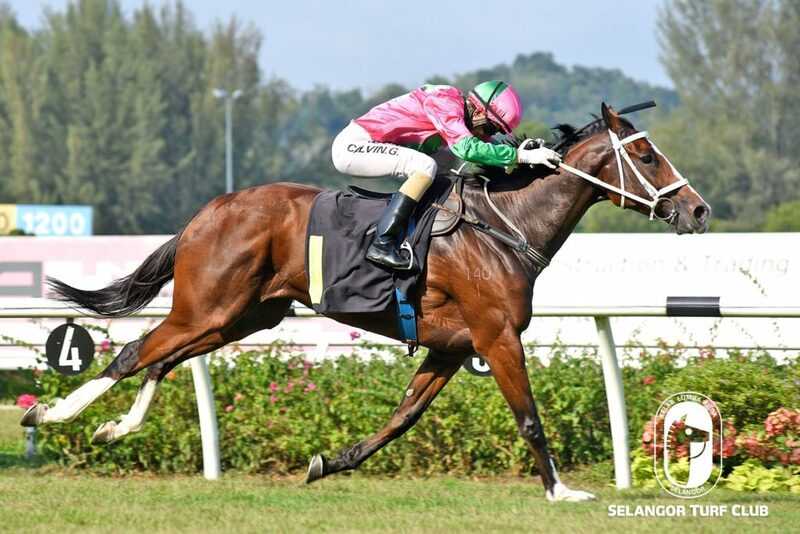 Trainer SY Lim’s Aud Dollar looks hard to beat in the Metro A – over 1400m in Race 7 at Selangor Turf Club today (Sunday). The seven-year-old mare by Casino Prince put up a sterling performance last outing when tucked in third spot most of the way and coasted home an easy winner beating Commando Eclipse in a Class 3 event over 1200m last month. Once again, Jockey Calvin Goon takes the ride on Aud Dollar and the combination should score a back-to-back victory. Challenges could come from last start winner God Helps Me (Jose De Souza) and Order Of The Sun (S Ruzaini), both are in great form and should figure out the finish. 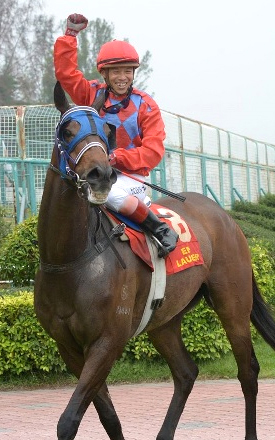 Trainer Charles Leck’s Star Invincible should win again in a Class 4 (A) over 1400m in Race 5. The five-year-old by I Am Invincible showed great form last outing when came with a determined run at the closing stages of the race to beat Meizu in a Class 4 (B) event over 1400m last month. 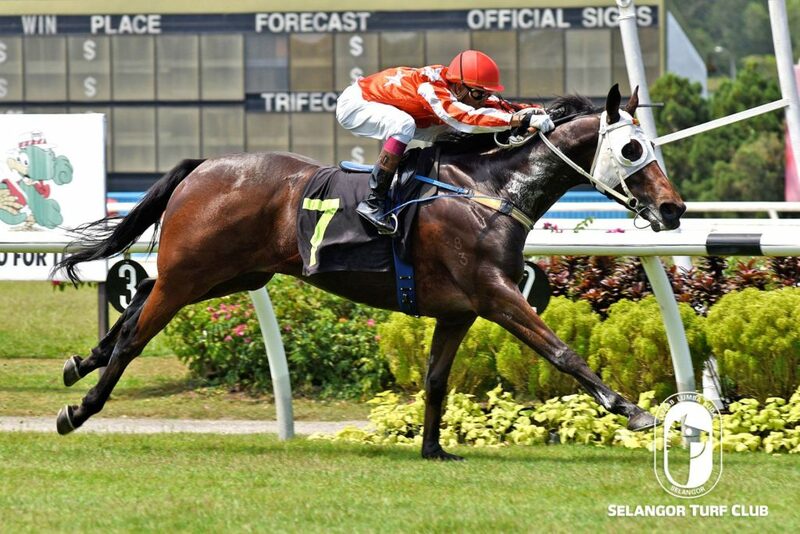 Jockey S Ruzaini has been elected to ride Star Invincible and holds a strong chance to greet the judges again. Trainer Richard Lines’s En Lauder is worth a bet in Class 3 event over 1400m in Race 8. The seven-year-old by Zabeel was tucked in midfield during the last start and came with a pulverising run at the finish to beat D’ Great Bless over 1600m in July. En Lauder has trained on well and with Brazilian Jockey Jose De Souza on board would be the best bet of the day.